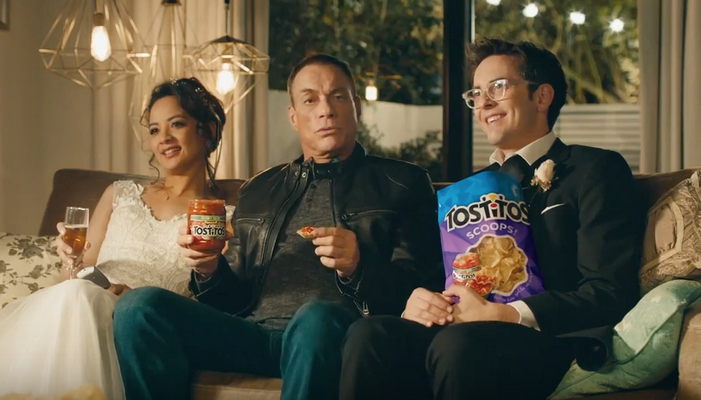 Why is Tostitos using Jean-Claude Van Damme as a spokesperson? L’Oreal and spokesperson Winona Ryder – making a comeback together? 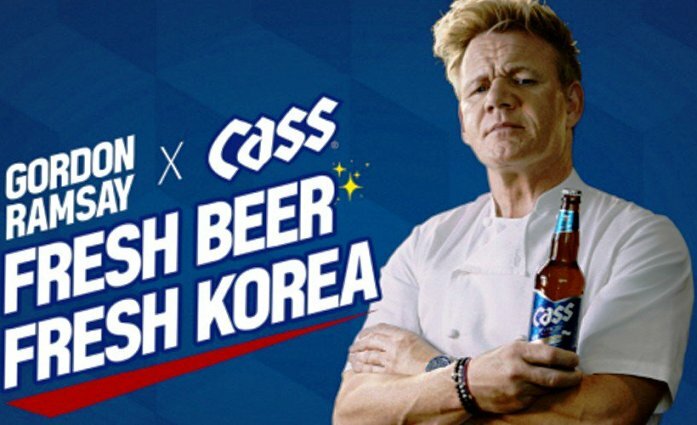 Is Gordon Ramsay a “fake” brand ambassador for South Korean Cass Beer?